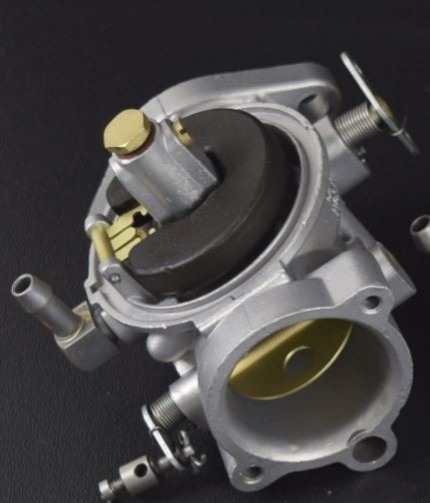 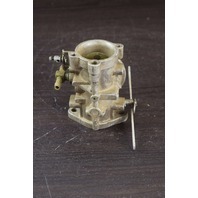 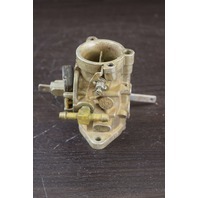 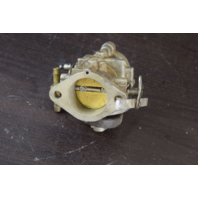 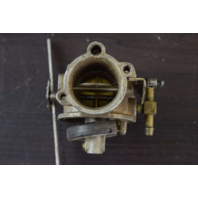 Part Number F498061-1 - Fitting is for a bottom carburetor, but will interchange to all three with proper fittings. 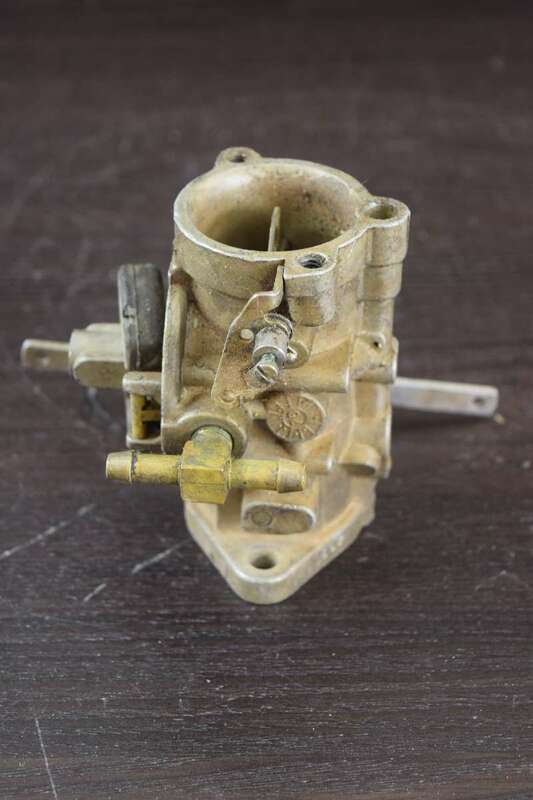 You will notice that these might be priced higher than other sellers. 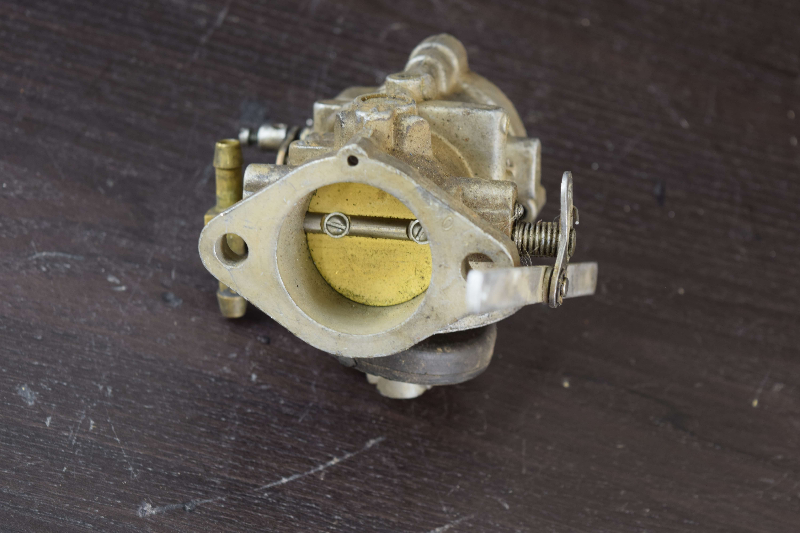 This is because we take the time cleaning them, ensuring that they look better than new when you receive them. 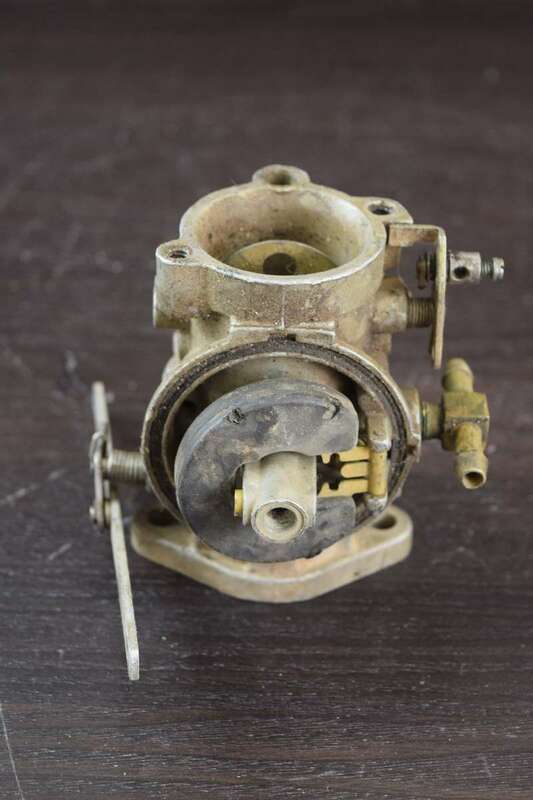 This will need a new gasket kit. 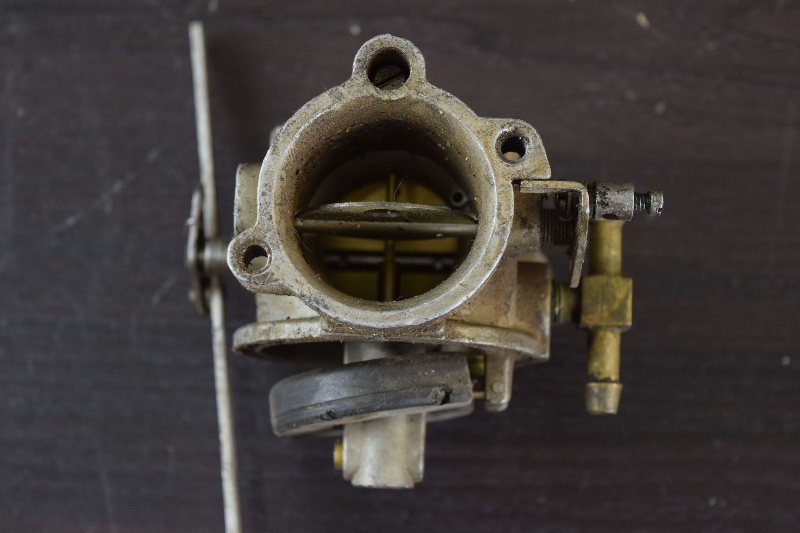 During our cleaning process, we will remove all the old gaskets. 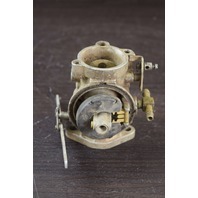 We cannot ship carburetors through ebays global shipping. 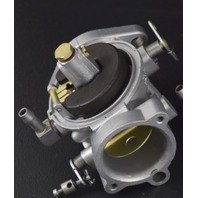 If you are interested in purchasing for global shipping, please contact us before you purchase. 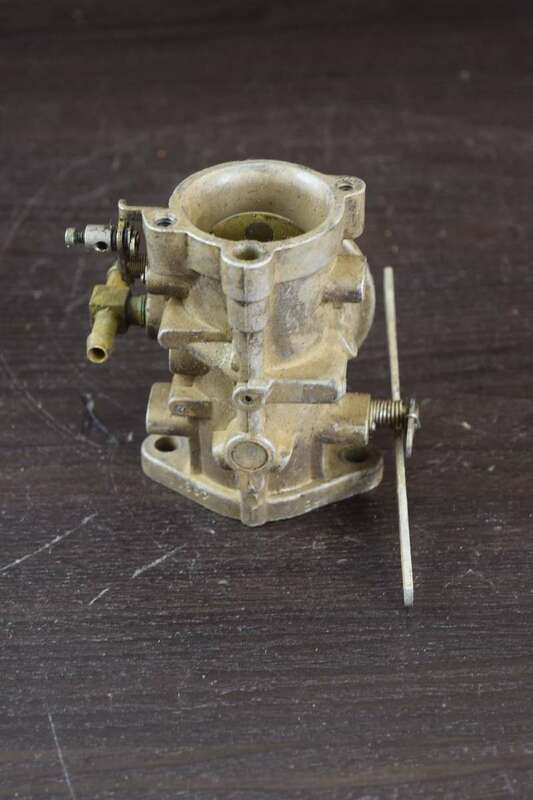 This does not come with the bowl or bowl screw.